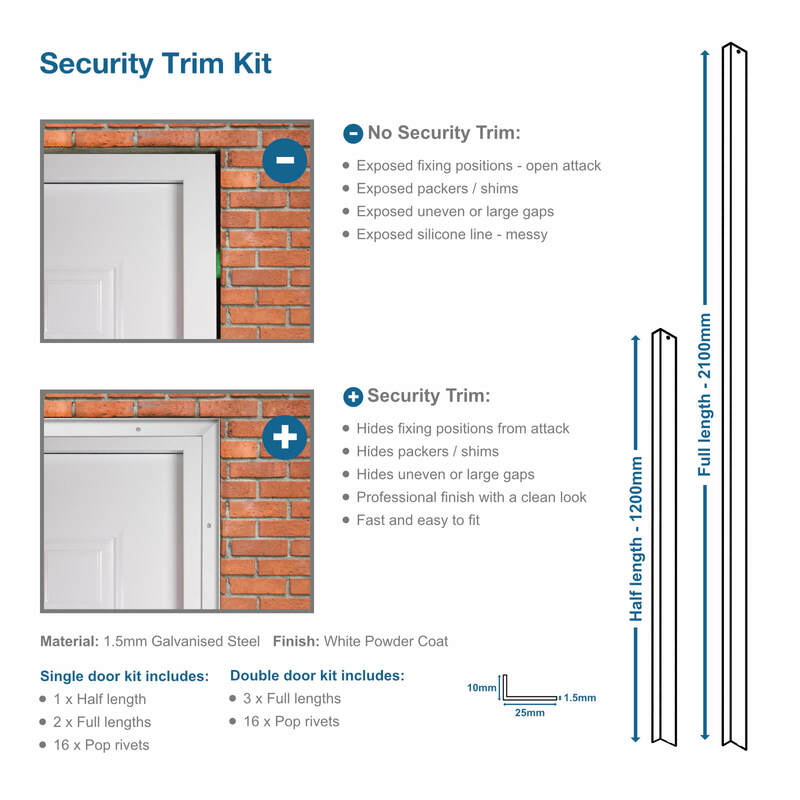 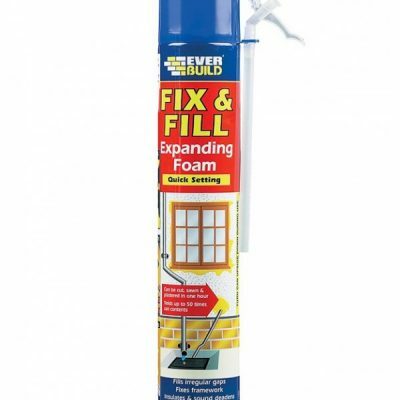 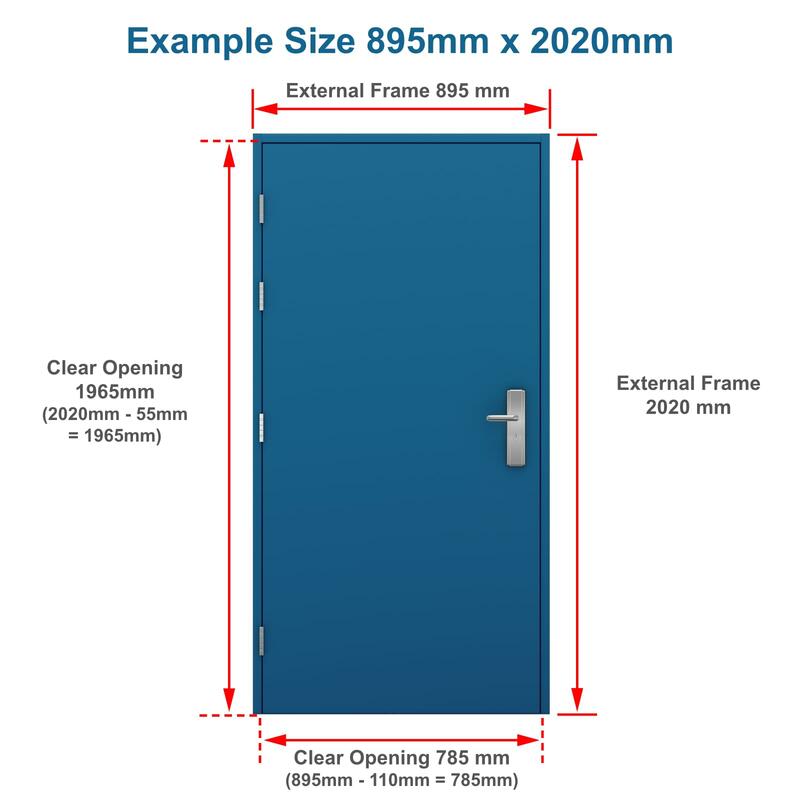 Our Security Louvred Fire Exit Doors are manufactured using our heavy duty security fire exit door range, featuring a security Exidor 294 adjustable 2 point panic bar system, pre-fitted from stock. 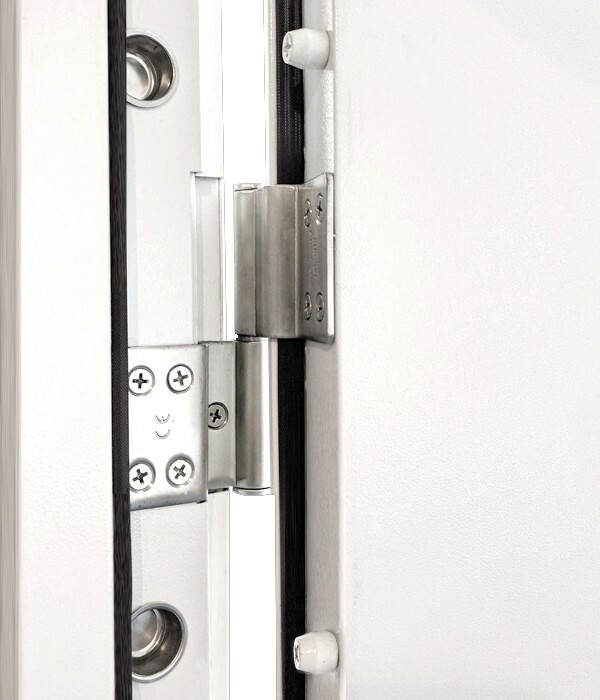 Combine fire safety and ventilation, with fitted louvre panels offering up to 50% air flow. 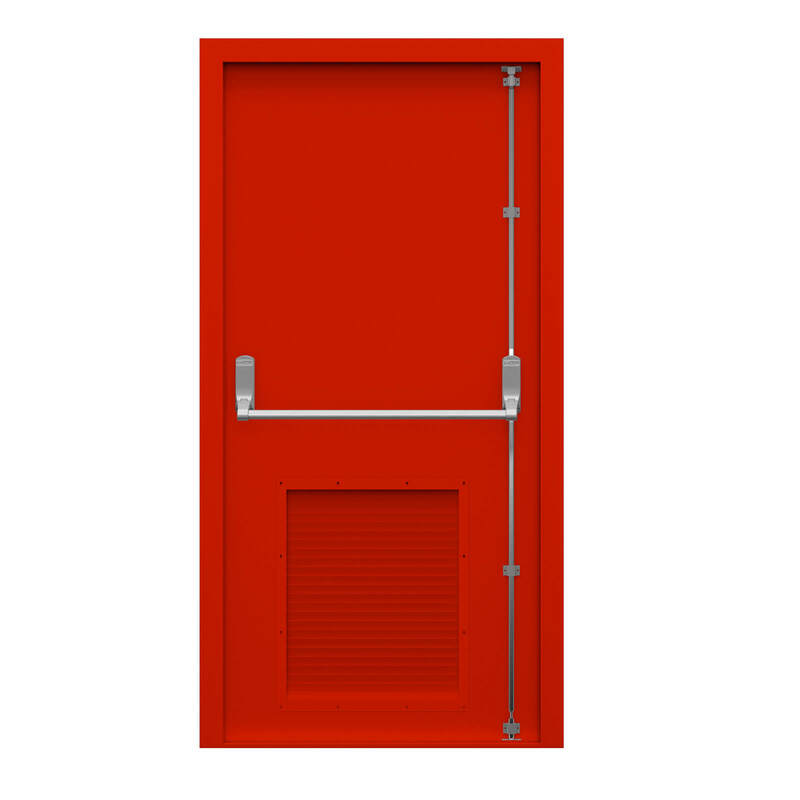 Security Double Louvre Fire Exit Doors are also available. 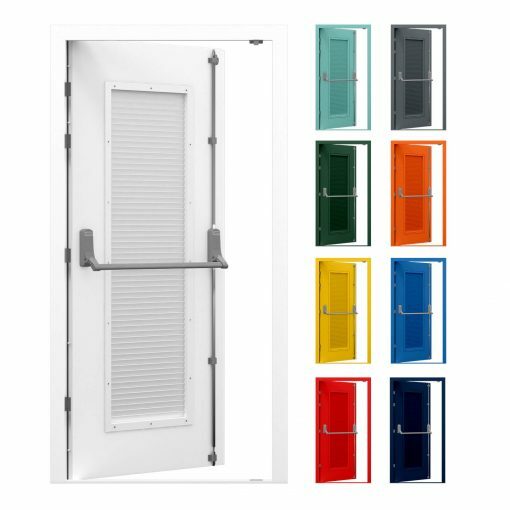 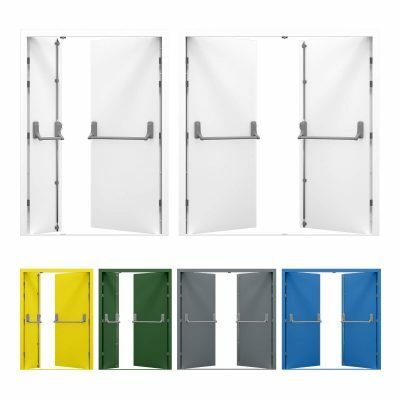 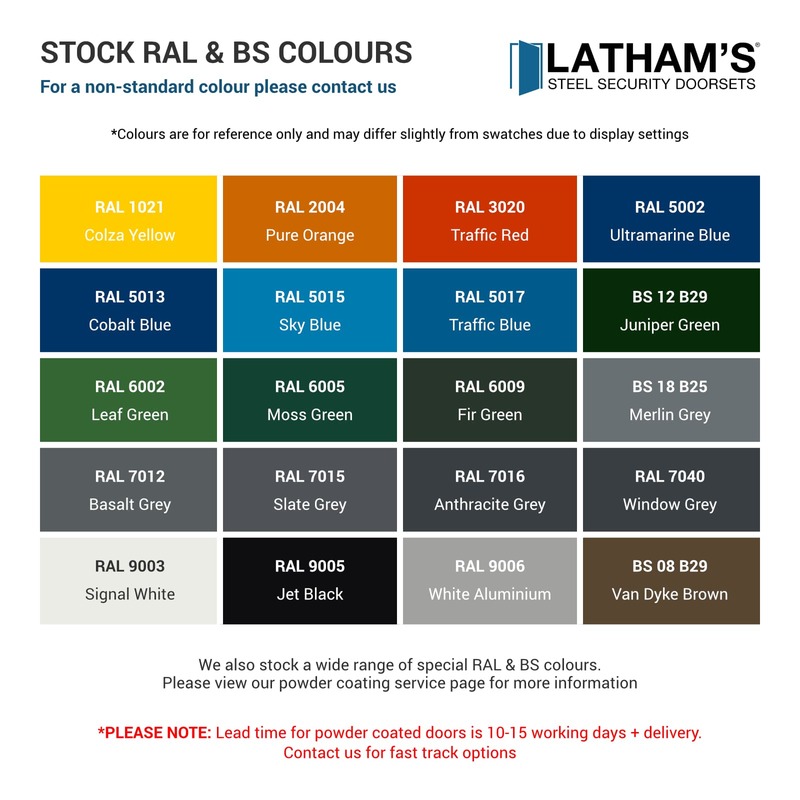 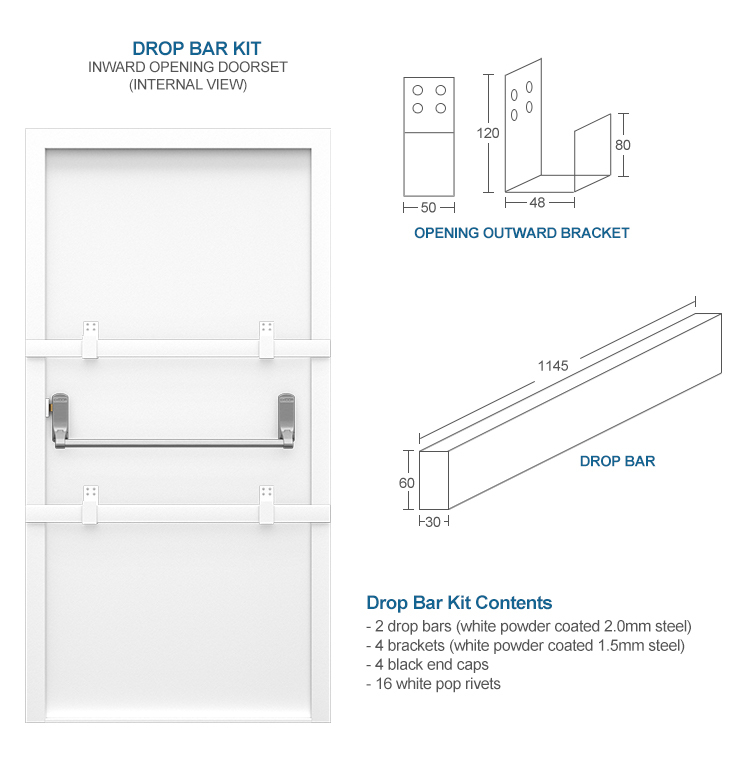 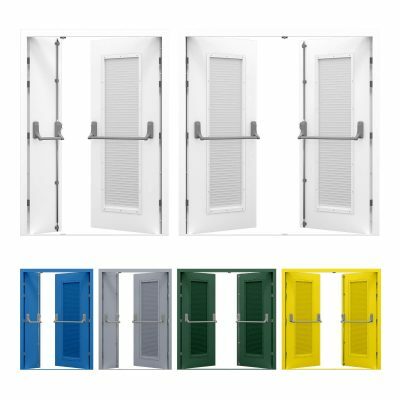 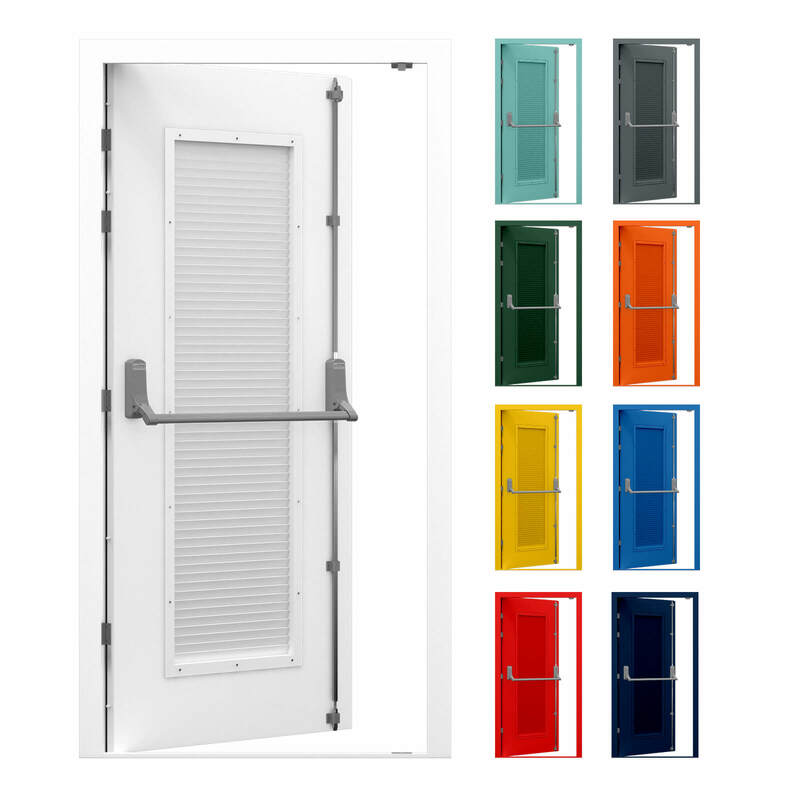 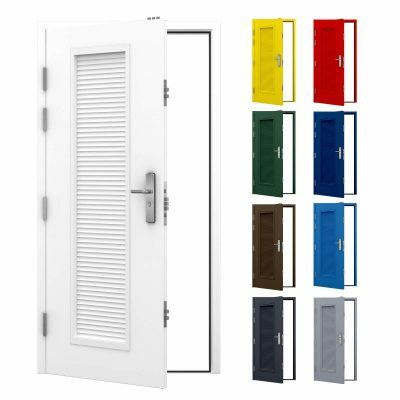 Powder coated in white (RAL 9003) as standard, you can also customise your steel door to almost any colour to ensure your louvred fire exit door stands out during an emergency. 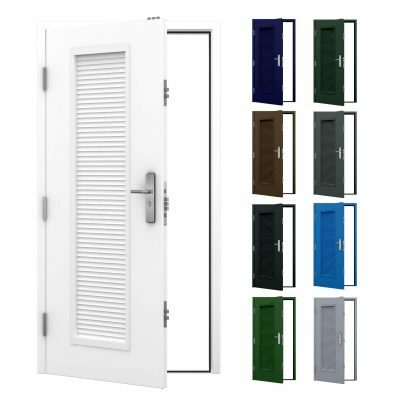 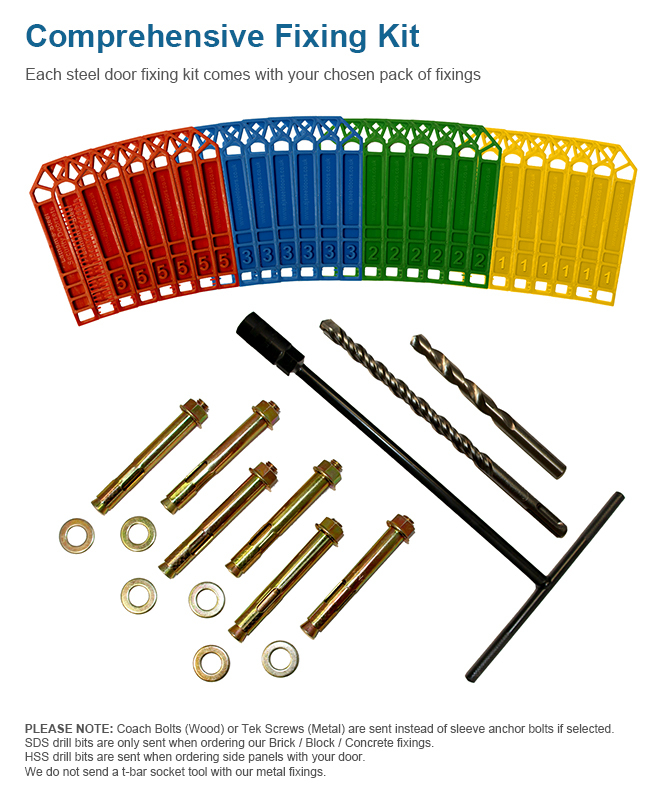 This door is secured with 4 stainless steel heavy duty lift-off hinges and 4 dog bolts and an Exidor 294 2-point security push bar with adjustable shoot bolts. 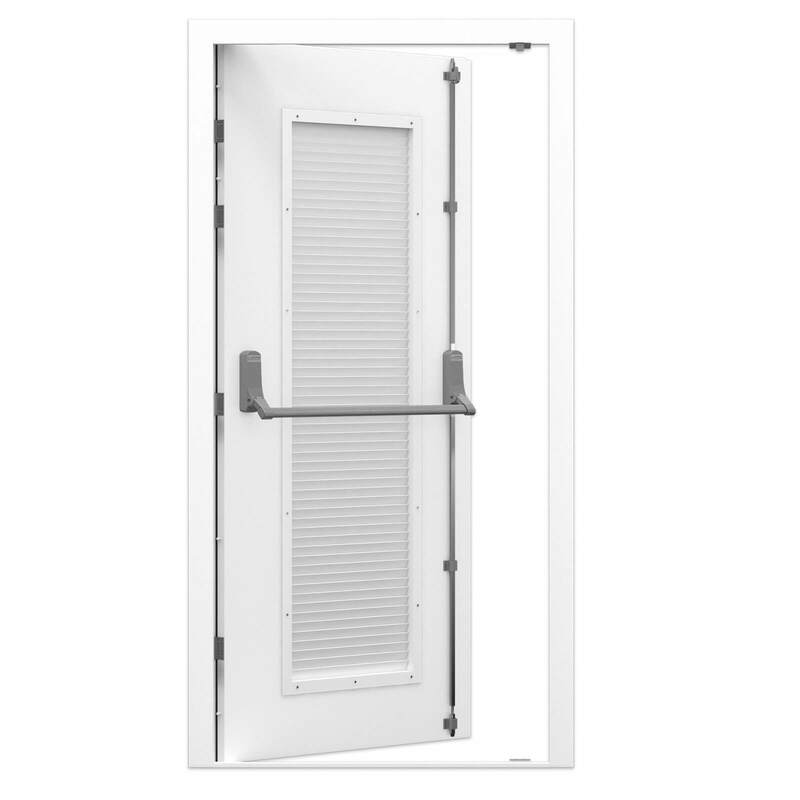 Our louvred steel security doors improve airflow while ensuring a high level of security for restricted access rooms. 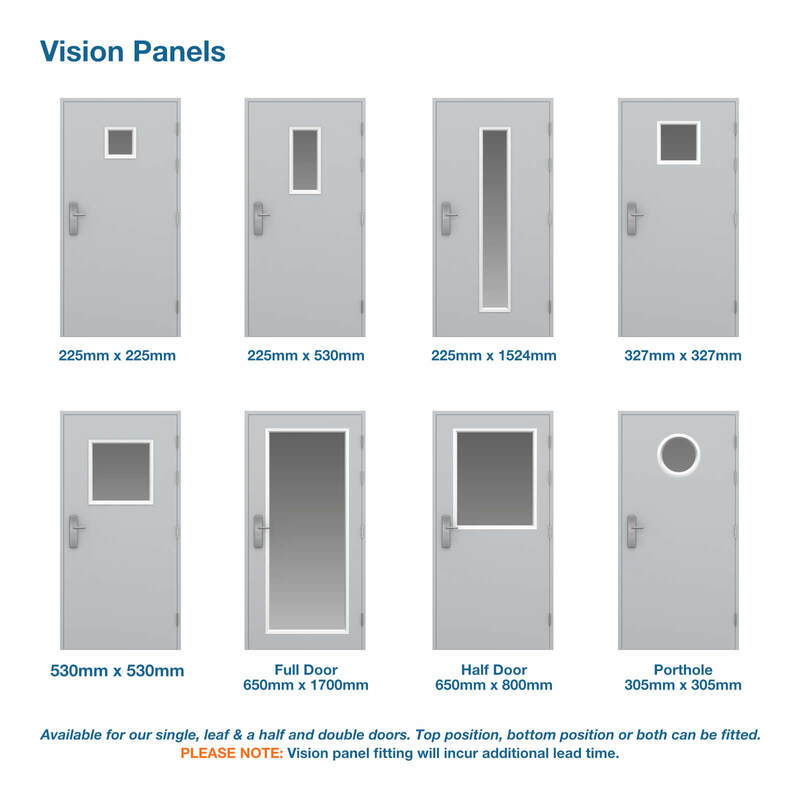 They can be used for a wide variety of purposes, some of the more popular uses being for server rooms, boiler rooms, electricity cupboards and bin storage rooms. 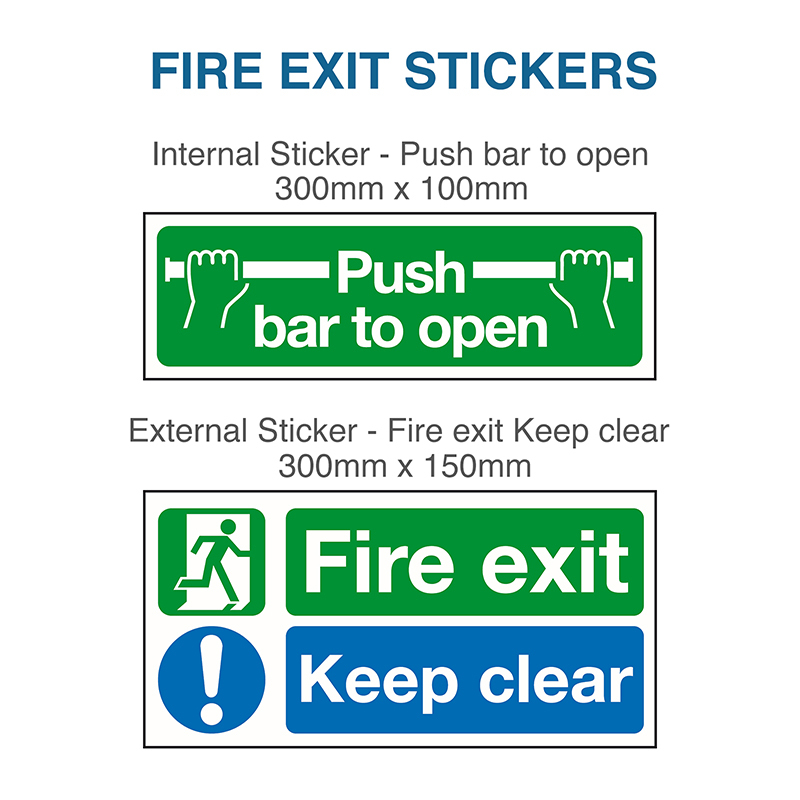 Need your fire exit to double up as an entrance? 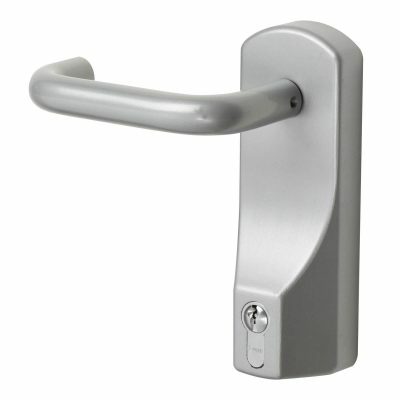 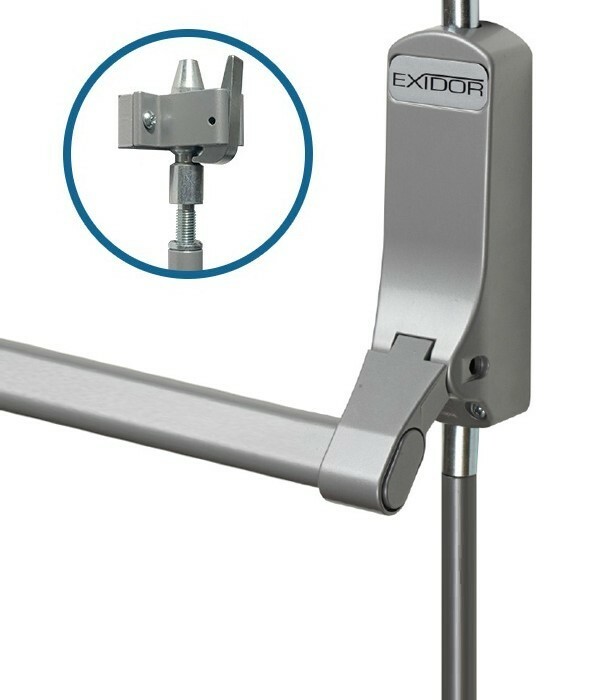 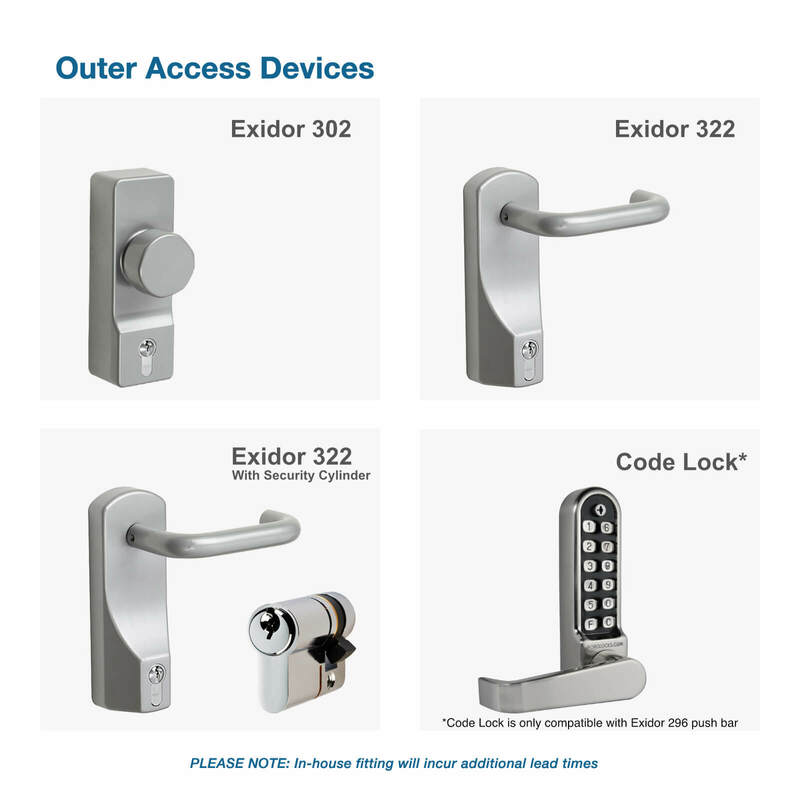 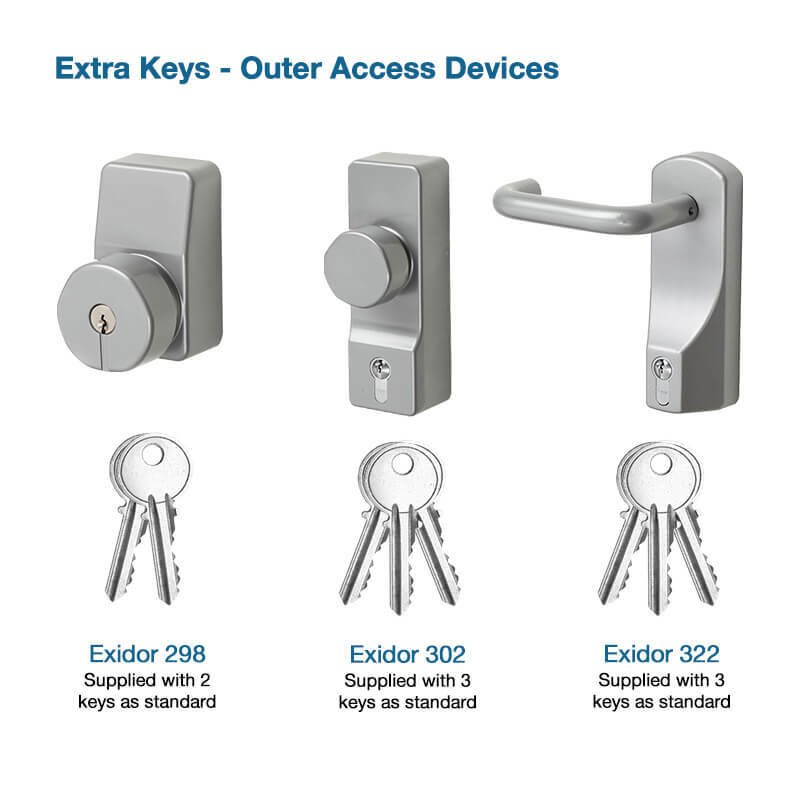 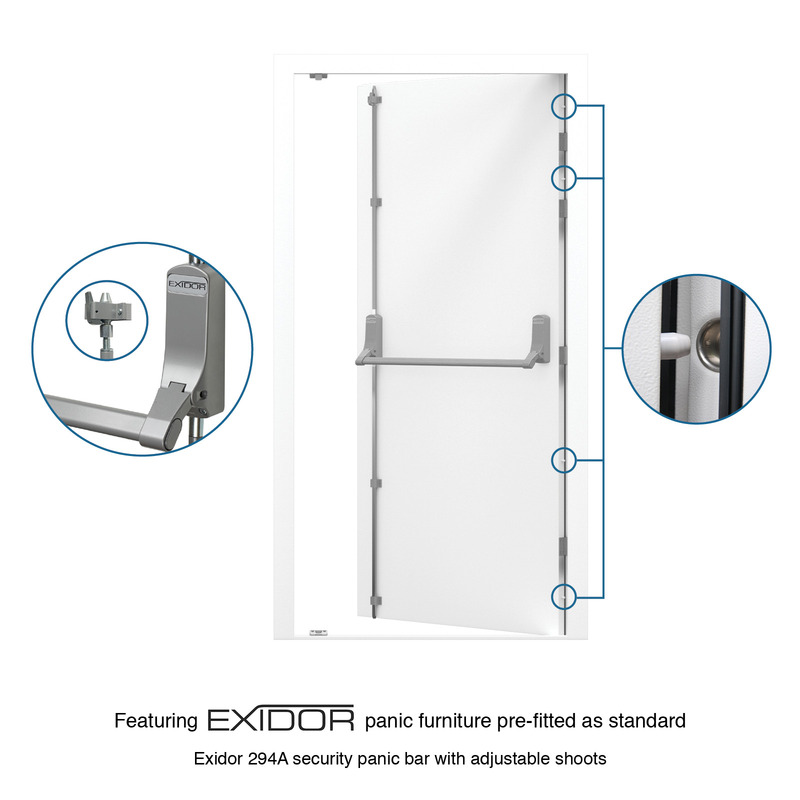 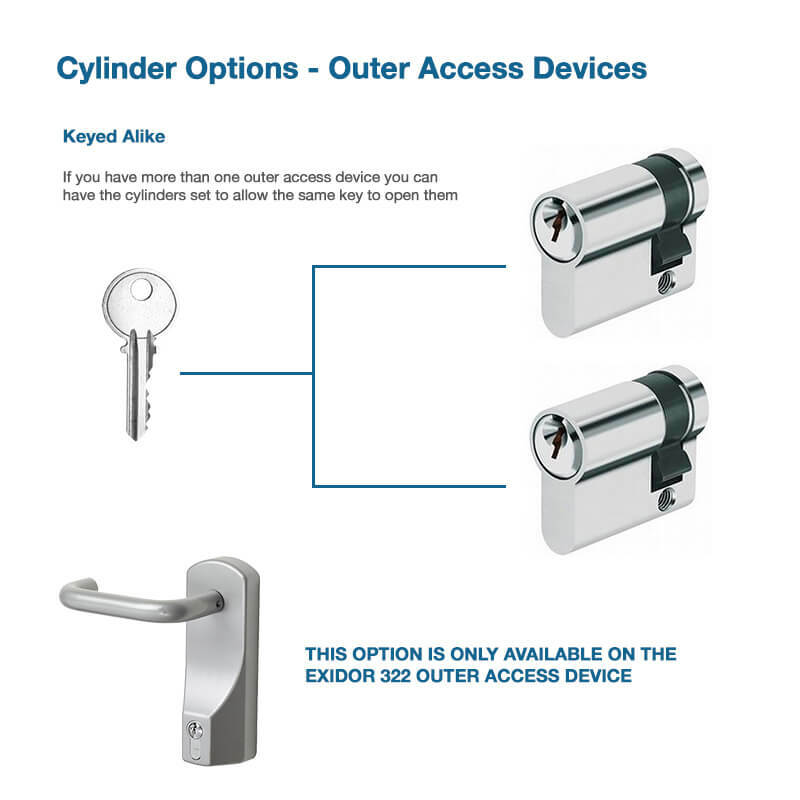 We stock a range of Exidor outer access handles and knobs, including a code lock for additional security if required. 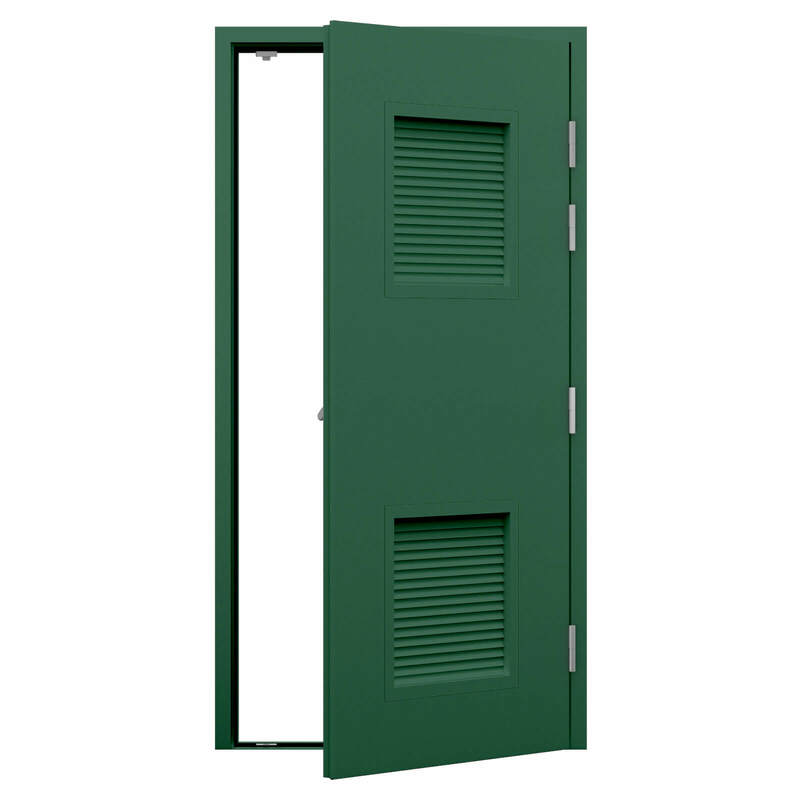 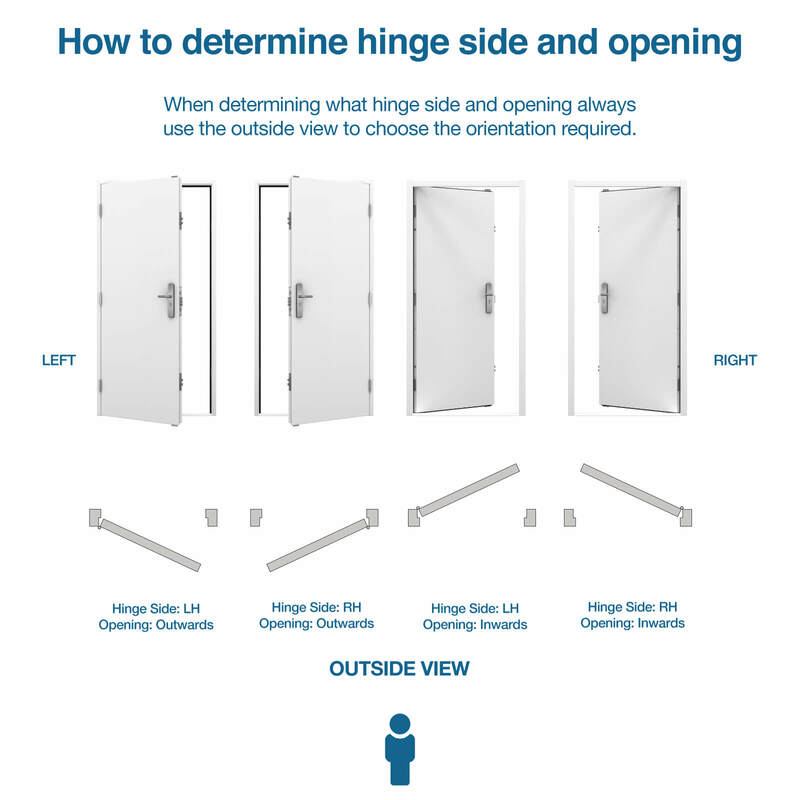 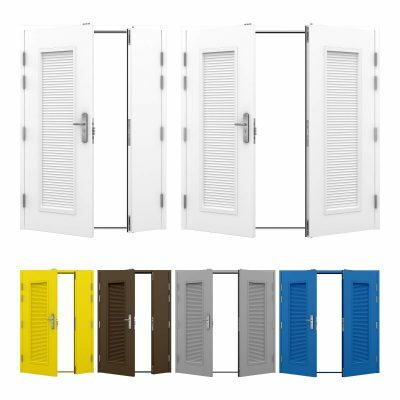 What can the louvred steel doors be used for? 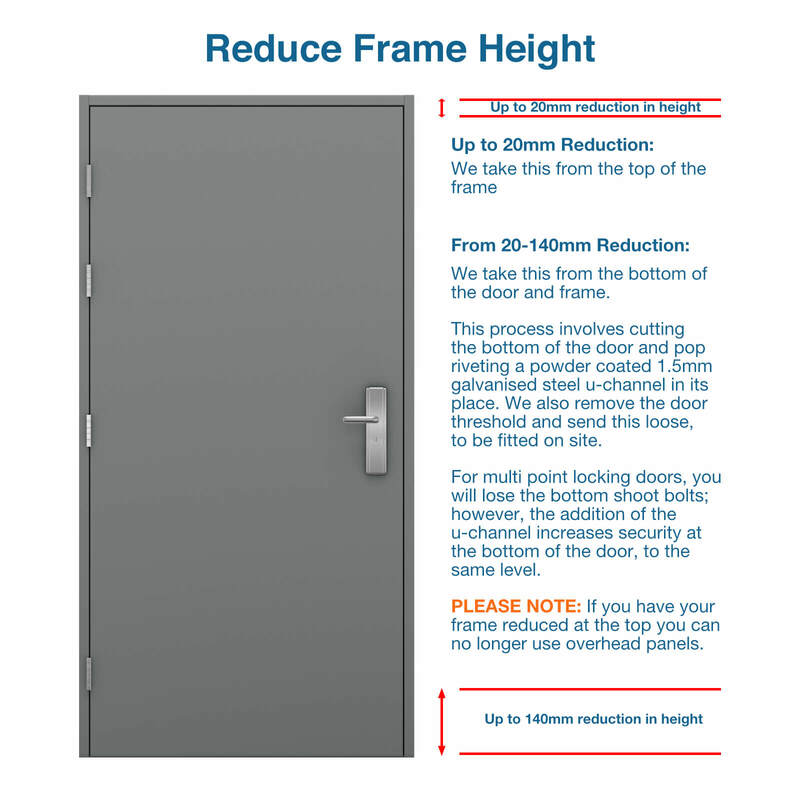 Our customers frequently use our louvred doors for plant rooms, server rooms and bin stores, just to name a few uses! 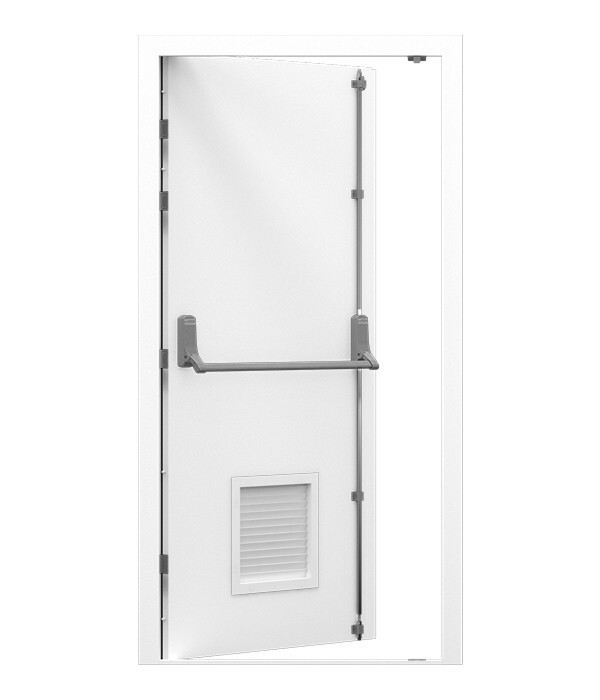 What is the air flow rating through the louvre? 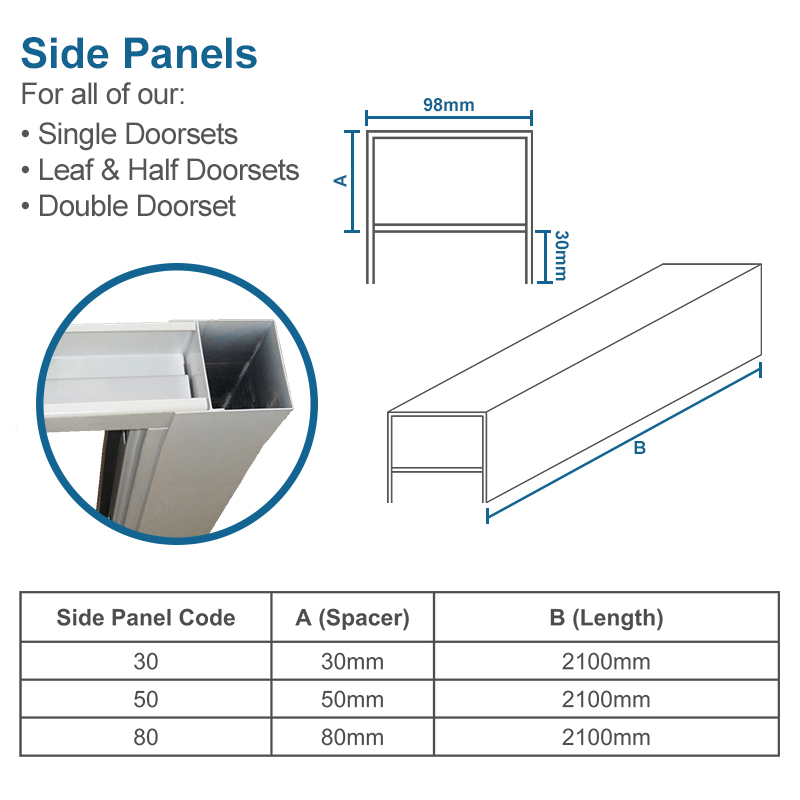 Our louvres offer approximately 50% free airflow. 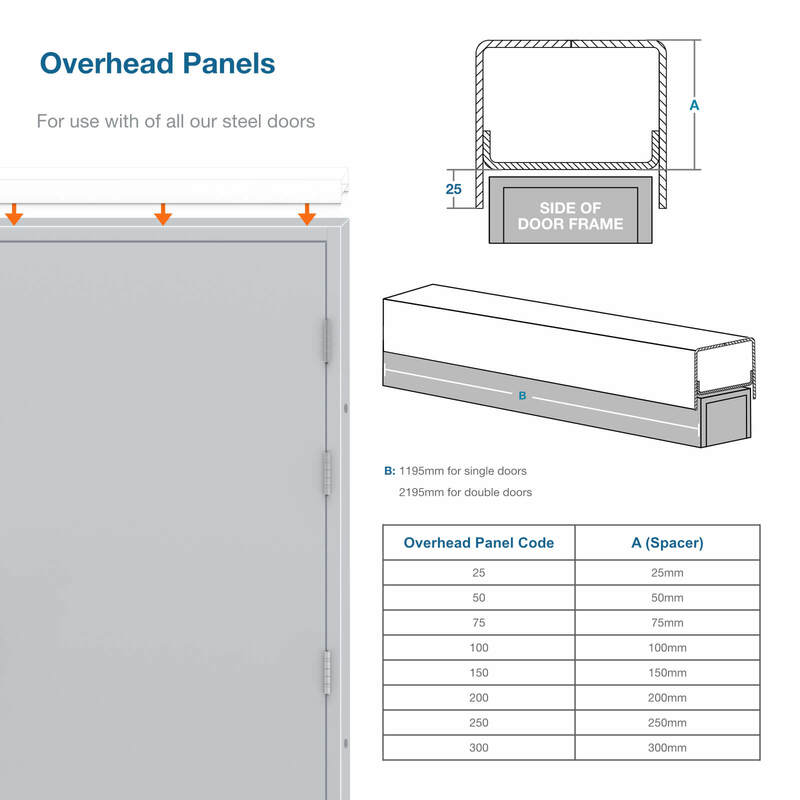 You may need a larger panel depending on the usage and required air flow. 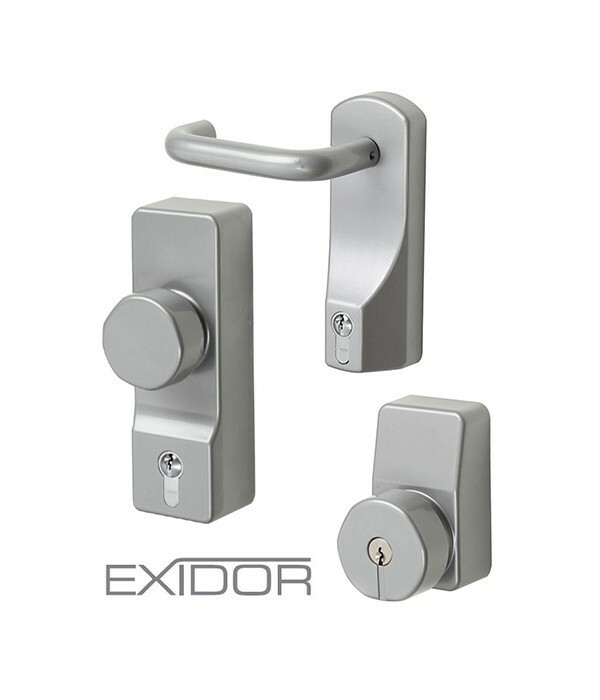 How many keys come with the louvred doors?